The Management of Health & Safety at Work Regulations 1999 require a risk assessment of your workplace. 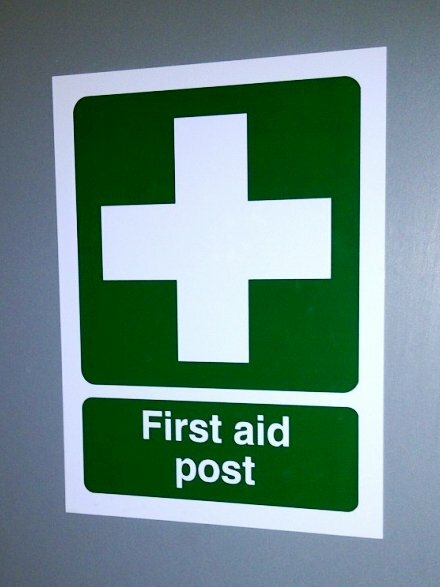 The Health & Safety (First Aid) Regulations 1981 as amended by The Health & Safety (Miscellaneous Amendments) Regulations 2002 require a First Aid risk assessment & suitable provisions. 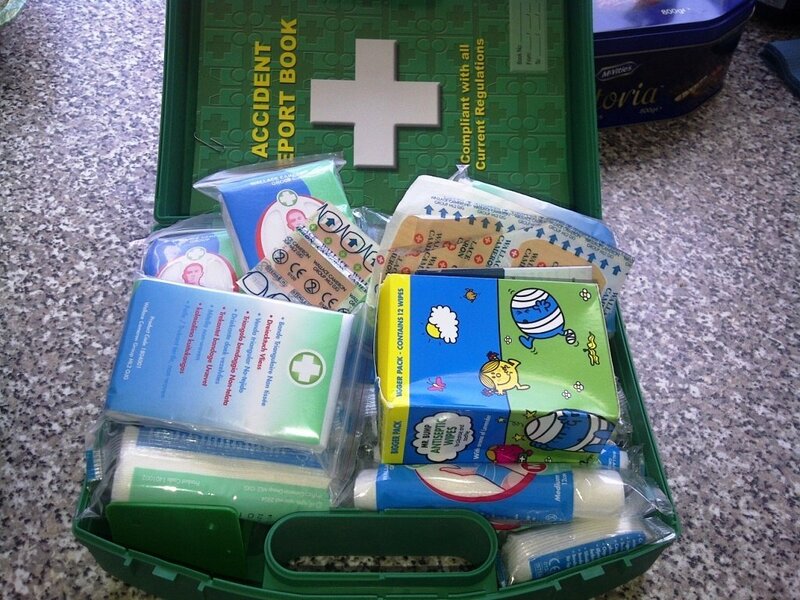 It does not have to be formal but will help you decide if your first aid provision is adequate. 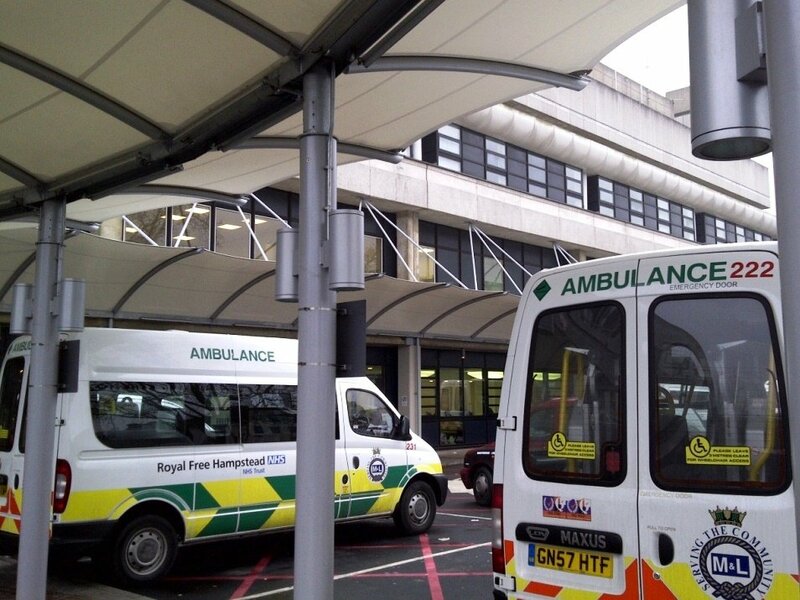 It also provides justification for your actions, if an accident investigation should question your organisation. You must make appropriate first-aid arrangements for your workplace. In doing so you should consider the circumstances of your workplace, workforce and the health and safety risks that may be present to help you decide what arrangements you need to put in place. All of our training is delivered in your workplace. Each course is for up to 12 delegates. If your workplace involves “Medium Risk” work for example chemicals, electrical equipment, hot surfaces, cutting tools, machinery, etc. 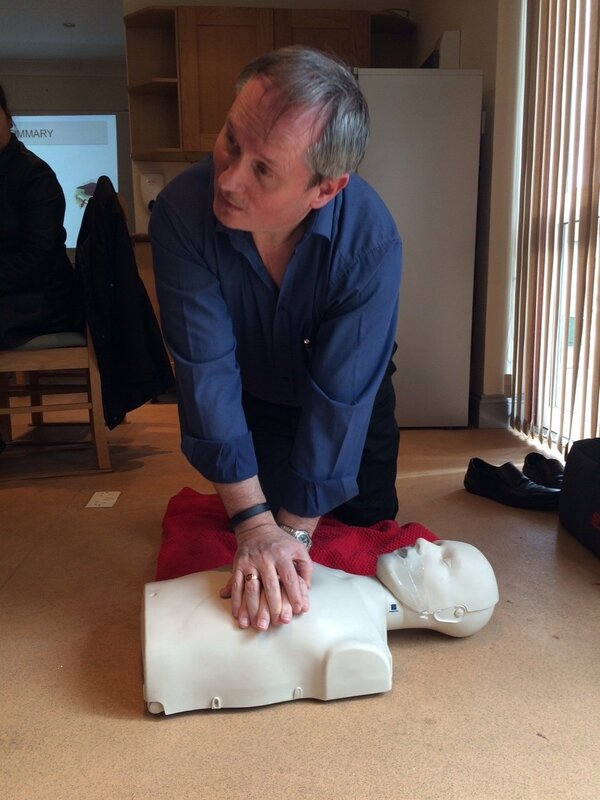 your staff should be supported by the First Aid at Work Certificate.